Book of Demons launches on Steam! Today is the day! 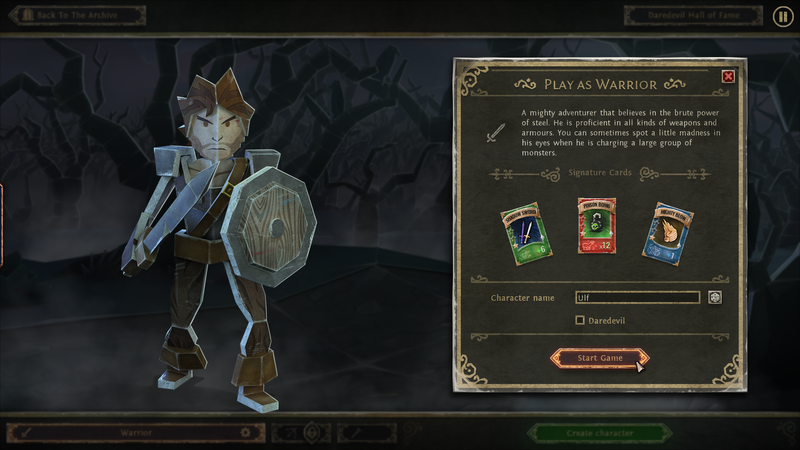 Book of Demons, Thing Trunk’s unique deck-building, papercraft Hack and Slash, leaves early access and lands on Steam! Get ready to save the Paperverse from evil by facing your foe with the new Archdemon reveal trailer! Book of Demons has been in early access for two and a half years and countless features were implemented in response to community feedback. The final 1.0 update also brings the much-anticipated new batch of common, magical and legendary cards for each of the 3 playable classes. Book of Demons is the first installment of Return 2 Games – a series of original mid-core titles, inspired by the early golden days of PC gaming. Book of Demons finally in Early Access! It’s been many years of intense development, but finally our spin-off studio, Thing Trunk, has released its first game, Book of Demons. The game is available now in the Early Access program on Steam. This means that the game is not feature complete yet, but it’s already pretty playable. In fact it’s rocking an exceptional 96% positive review score, so if you feel like helping us in the last part of the development be sure to check it out! Also, to highlight our presence on PAX, the game will be on sale for the next couple of days. 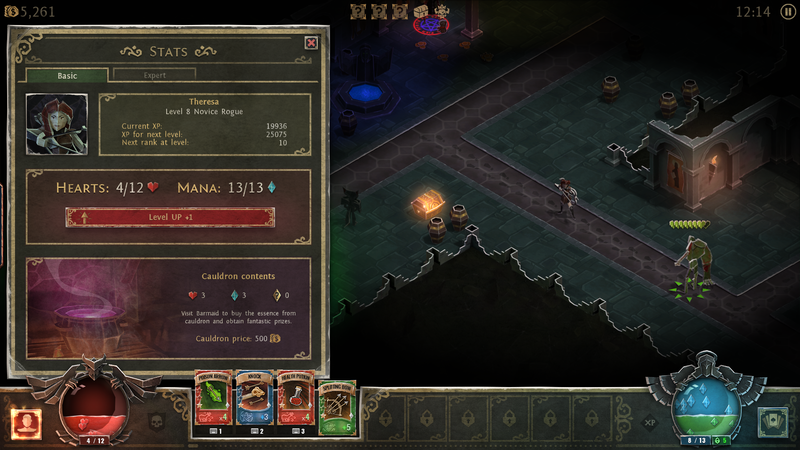 Book of Demons is a dark fantasy paper-craft, deck-building hack and slash, with lots of innovative gameplay mechanics. But don’t worry if this sounds scary! If you’ve never played a hack and slash game before, Book of Demons should be a perfect place to start. It’s very different from other games in the genre, and since our background is in casual games, we tried hard to make everything accessible, the rules clear and fun from the beginning. The game is also the first installment in Return 2 Games – a series of original mid-core titles, inspired by the early golden days of PC gaming. If you wish to support our ambitious plans, or want to learn more, please visit the official Return 2 Games website. Game Club Cafe is Back! Saqqarah Released for the iPad!